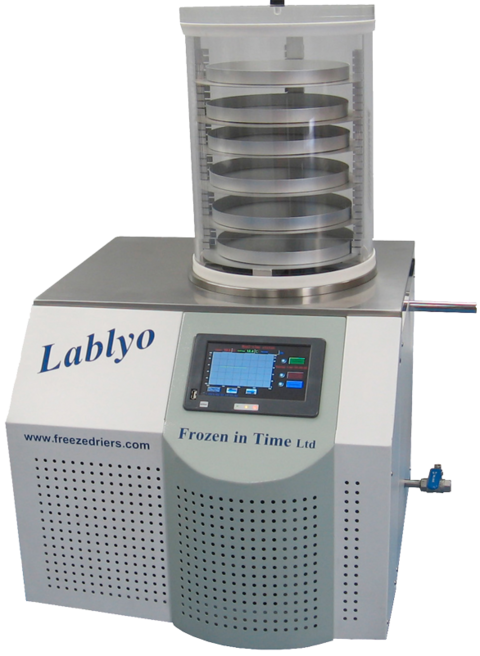 Get high quality machinery, excellent after-sales support and competitive prices from Frozen in Time – the UK’s premier freeze dryer manufacturer. Since 1992, Frozen in Time has specialised in the design, development, manufacture and installation of freeze dryers and vacuum cold traps for every application. Today, our business supplies machinery to customers in a wide range of industries worldwide, and has an excellent global reputation for quality, value and service. Our expert team of design engineers is here to help, and whatever your requirements, you can come to Frozen in Time in the confidence that you will benefit from the right solution at the right price. Why come to Frozen in Time? Choose Frozen in Time and benefit from the right high quality commercial freeze driers for your application at extremely competitive prices. 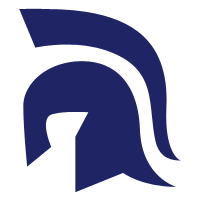 All machines are designed and manufactured in the UK by a dedicated team of specialist engineers in an ISO:9001 accredited facility. Browse through our core product series, with dozens of different machines in a full range of sizes and specifications – all supported with a comprehensive 12-month warranty We also offer a bespoke manufacturing service – creating customised machines to meet the requirements of any application. 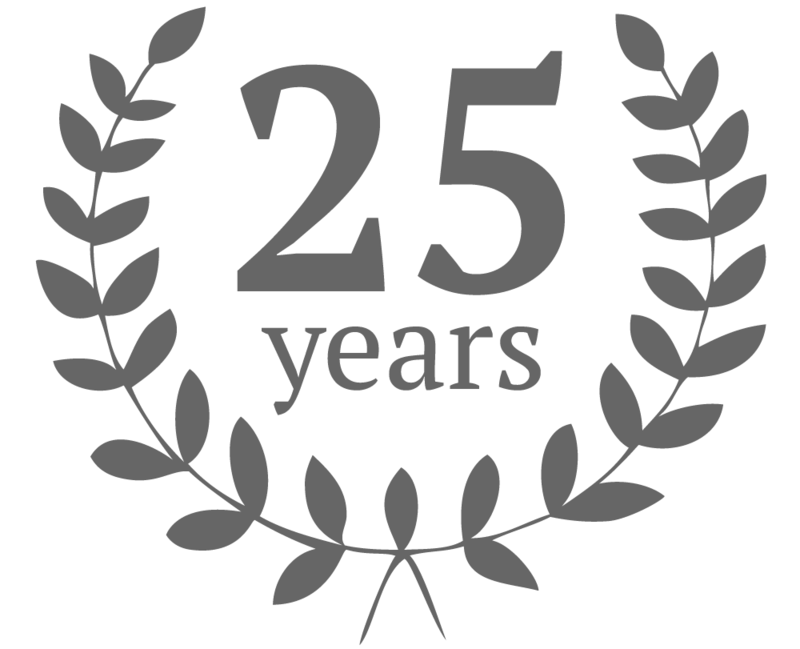 We have more than 25 years’ experience producing freeze dryers for customers working across a wide range of sectors, including laboratories, pharmaceutical businesses, archaeologists, food processors and manufacturers in full variety of industries.